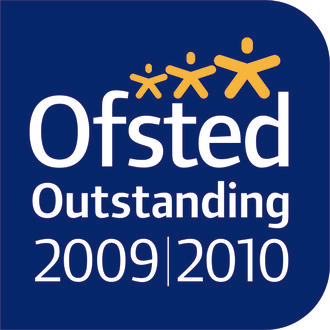 We continually strive to deepen, enhance and extend all pupils’ knowledge across our wide curriculum. 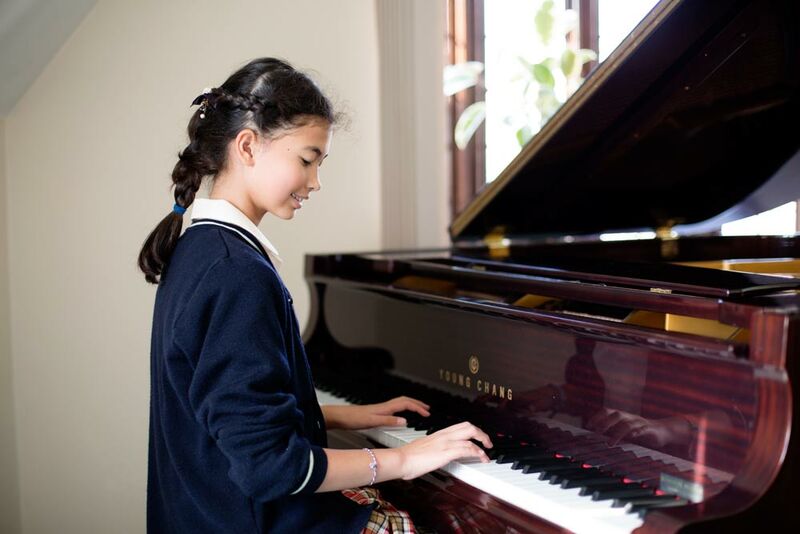 Through careful monitoring and assessment, we internally identify the more exceptionally able and talented learners within each area of school, whether academic, emotional, artistic or sporting. Our extension work for exceptionally able and talented pupils is normally carried out within daily timetabled lessons. This ensures that these children won’t miss out on peer interaction and important social and emotional development. In the Prep Department, our children are taught English and Maths within differentiated groups, allowing activities to be extended to an appropriate level of challenge for the most able learners. When appropriate, we may arrange additional small group work to allow more able learners to focus on extending a particular aspect of their learning which wouldn’t be possible within the usual classroom environment. Wherever possible, we further enrich our more exceptionally able and talented learners through extra-curricular activities, trips, competitions and visiting speakers. These vary from year to year, and are organised as often as possible to develop their interests and stretch their capabilities in every subject. Our children have spoken at the Blenheim Palace public speaking competition, taken part in the International Primary Maths Challenge and the Magdalen College (senior school) quiz.